Filing begins Tuesday, Dec. 20, for any eligible person interested in serving as an elected official on the Board of Education for the Raytown C-2 School District. 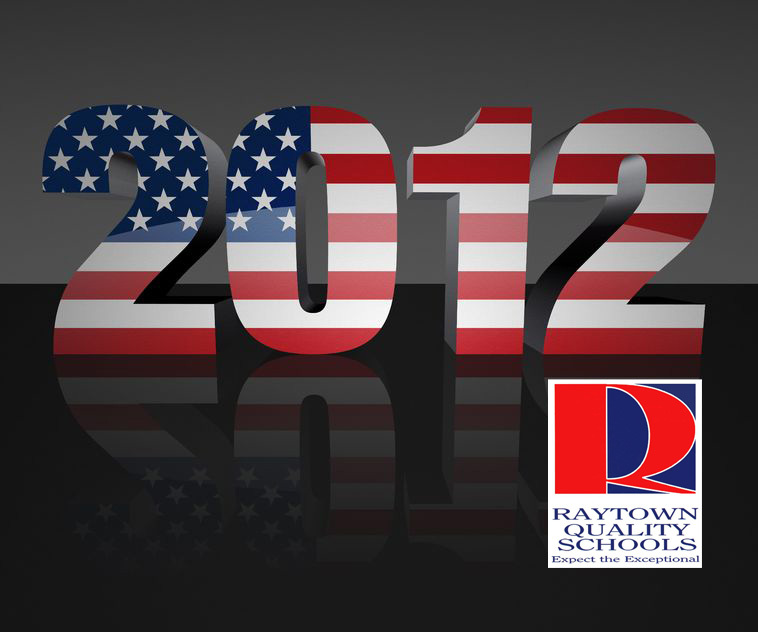 The filing deadline is Tuesday, Jan. 17, and the election will take place Tuesday, April 3, 2012. Names will appear on the ballot in random order. Open Positions: Two three-year terms. Where to File: 6608 Raytown Road, Raytown, MO, 64133. December 20 to January 17, from 8 a.m. to 5 p.m. on the first and last days and 8 a.m. to 4:30 p.m. on other weekdays. District offices are closed for winter break December 21 to January 2 and again on January 16. Must have knowledge of and an interest in the welfare and educational opportunities of students. For more information: Call (816) 268-7008.